Your first choice service provider for the Kitchen, Bathroom & Bedroom industry, offering you ‘one-stop’​ solutions for your recruitment, interactive `accredited`​ sales training and personal consultancy services. We utilise `25 years of proven sales success`​, backed by vast industry knowledge from multi-sector supply & retail operations. Considered Recruitment - would you like to speed up your selection process, save you and your business valuable time and secure your best candidates? Airuno are distributors of upmarket cooker hoods and have been distributing since 2007. They specialise in hoods that are particularly suitable for certain parts of the kitchen. All their hoods are top quality and very reliable whilst being competitive in price. They specialise in Ceiling Hoods, Cupboard Hoods and have a particularly good range of Downdrafts and Counter Extractors. They also supply a range of ducting which maintains the power of the extraction. Founded in 1955, Airflow has manufactured market leading ventilation and air movement products for over 60 years. These quality ventilation products, including the iCON, QuietAir and Loovent eco, are a discrete addition to any bathroom or kitchen that protect the bathroom and kitchen from developing damp and mould. Founded in 1986, Ashley Ann is now in its 32nd year of trading and is a family-owned-and-run company started by Stephen and Ellen Bremner, and named after their daughter, Ashley. Stephen and Ellen’s sons, Gavin and Scott, are now in the senior management team, ensuring that Ashley Ann will continue to be run in the same caring way it always has been. 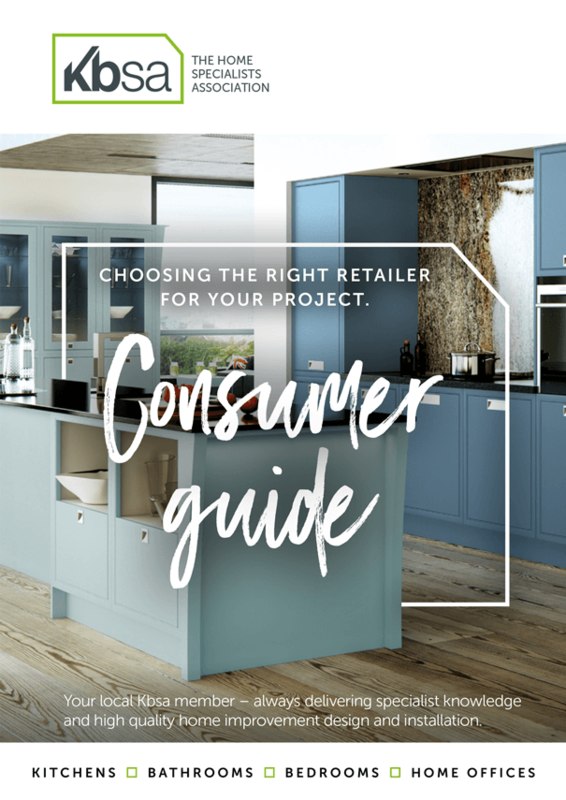 Why choose a Kbsa approved retailer?